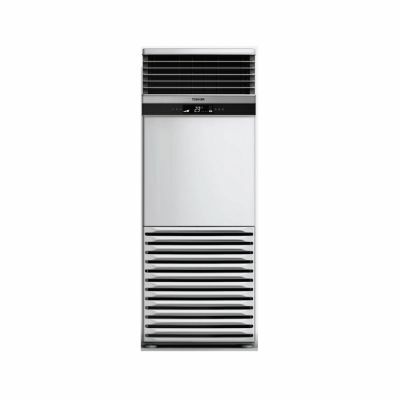 Choose from a wide of range Air Conditioners perfect for any home. With both Window and Split options and from some of the World’s best brands, you will not find a wider choice than from Abdul Latif Jameel Electronics. 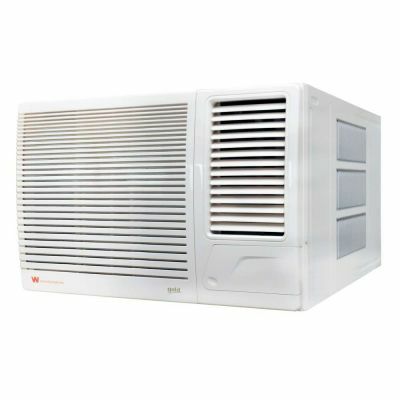 Easy to install and compact in size, window air-conditioning units provide great value and high cooling output for small to medium sized spaces. .
Easy to maintain with excellent performance capability, split air-conditioning is a low-cost, low-volume, and attractively simple cooling option. Our Freestanding solutions are an ideal way of saving space with style and functionality. 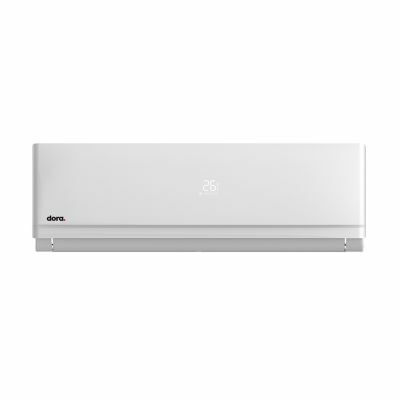 Equipped with a fashionable display board and easy installation, they are ideally suited to be installed in offices, commercial shops, restaurants and showrooms.